Here’s a super pen and ink drawing of Stembridge Tower Mill, which since the late 1960s has been under the excellent care of the National Trust. The image may be printed off and coloured in. An activity suitable for children of all ages! More colouring pictures featuring windmills. 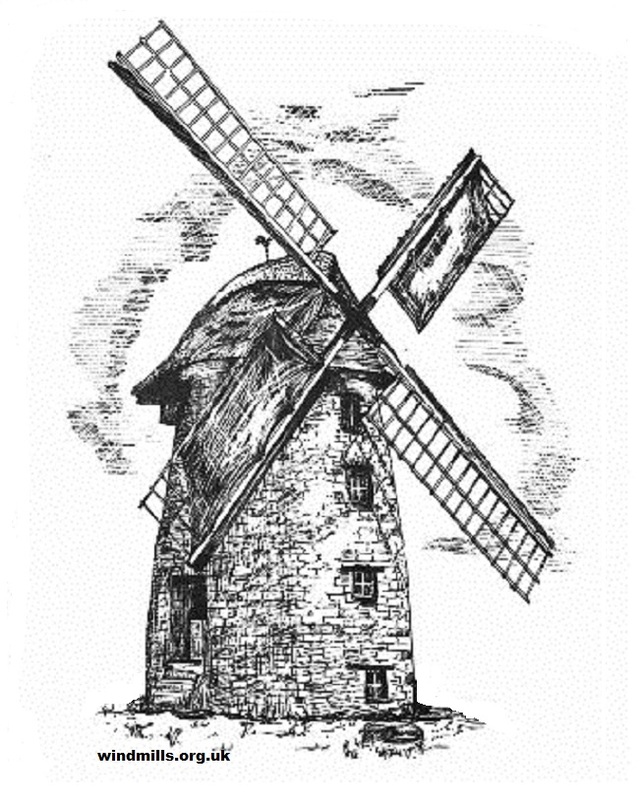 Wind mill colouring page. Stembridge Tower Mill in High Ham, near Langport, Somerset, south-west England. More on the High Ham Mill. This entry was posted in Industrial Heritage, Uncategorized, Windmills and tagged England, english windmills, high ham, somerset, stembridge windmill, tower mill, windmill, windmill colouring, windmill image, windmill pictures, windmills on January 7, 2014 by Tower Mill.